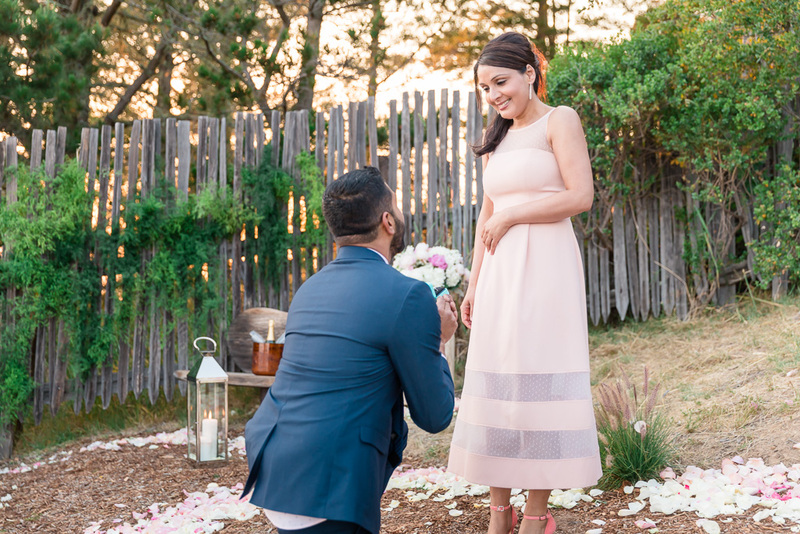 We’ve been involved in quite a few elaborate proposal stories, but Kabir’s plan involved shoots on three different days — definitely a very exciting first for us. 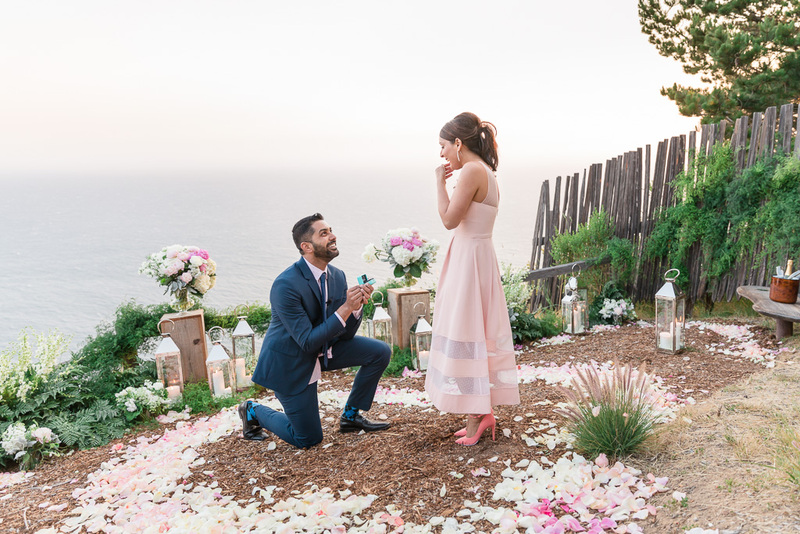 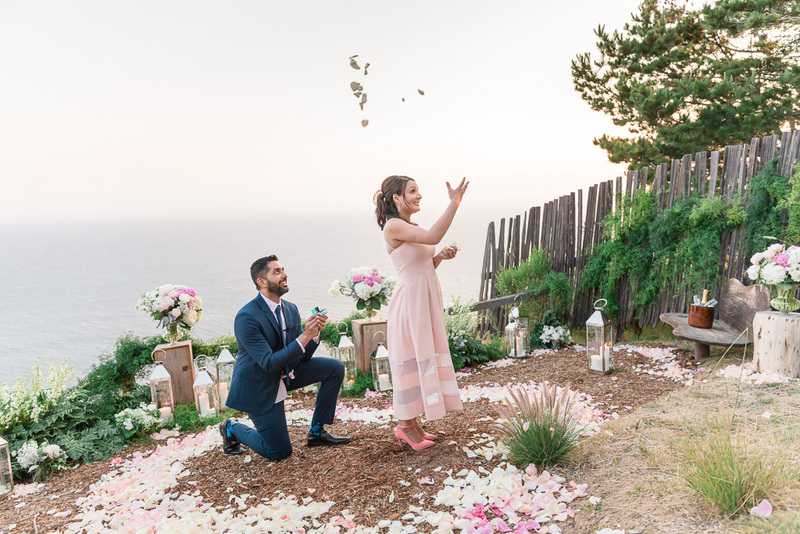 If I had to pick one thing that really stood out about his proposal to Reet, it’s how absolutely meticulously he planned every move and every turn, and how it would eventually culminate in the actual Big Sur surprise proposal. 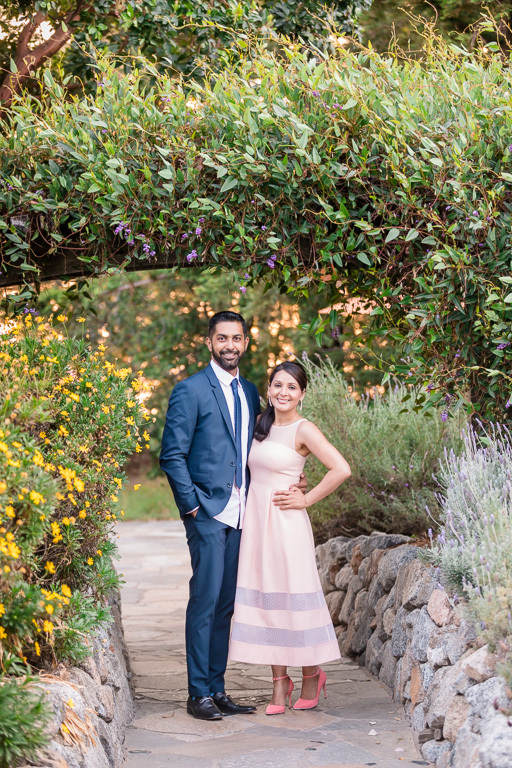 As photographers, we really appreciated the extra thought and planning he put in, and we can only imagine how much Reet appreciated it. 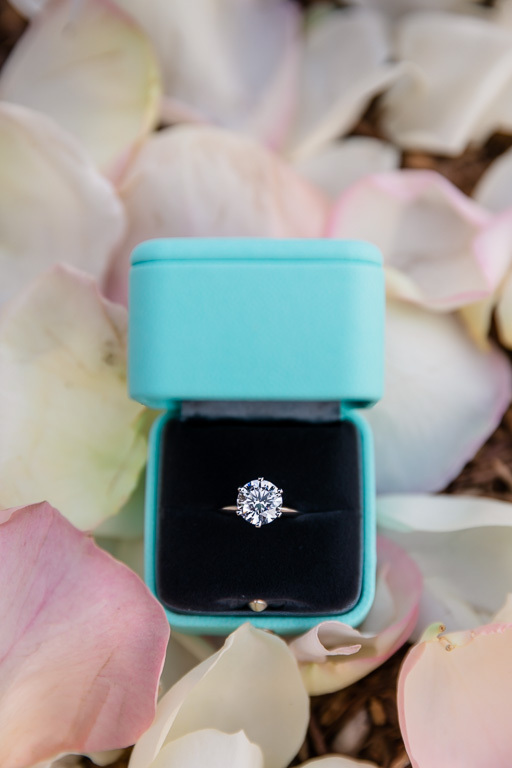 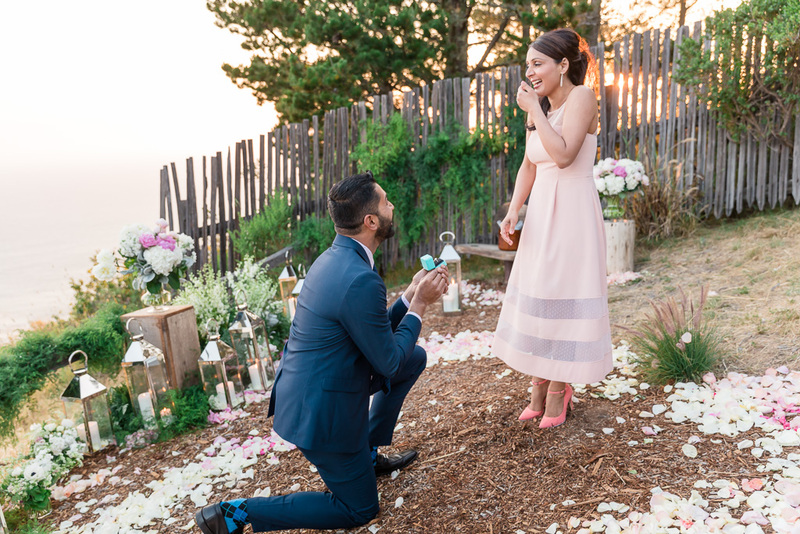 Their proposal story began years ago, when the couple was visiting California. 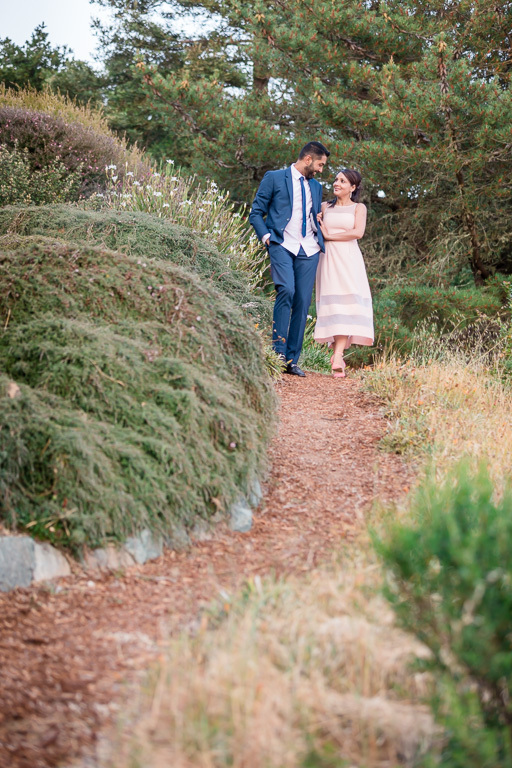 They started in San Francisco, went to Napa for two days, and then stayed in Big Sur for two days before moving on. 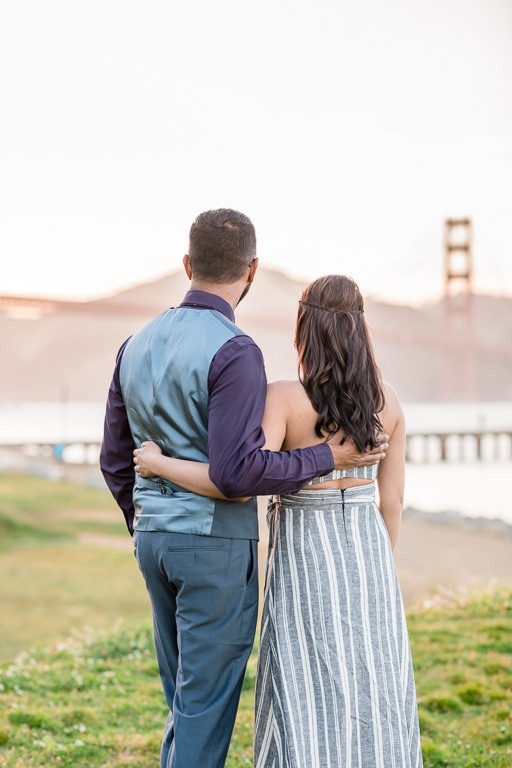 Last week, the two of them came back to California, and unbeknownst to Reet, they were going to take the same route and even stay in the same spots! 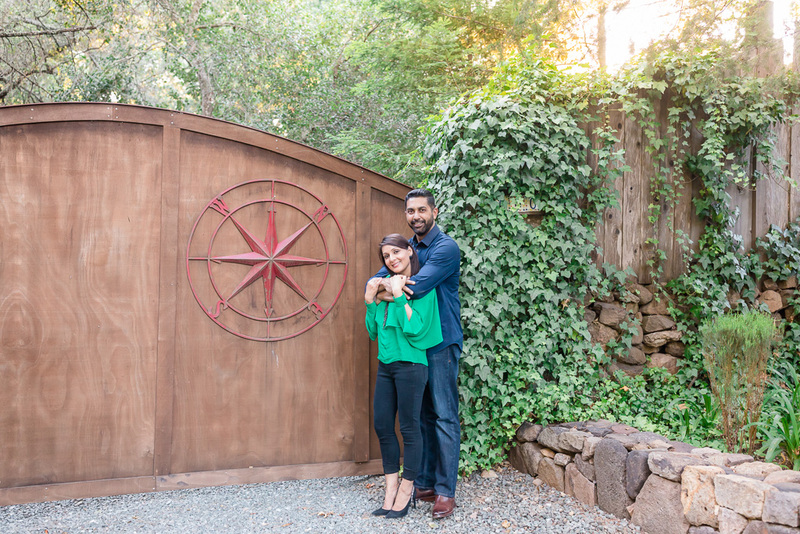 On the first day, we went to Calistoga Ranch up in the Napa Valley for some portraits. 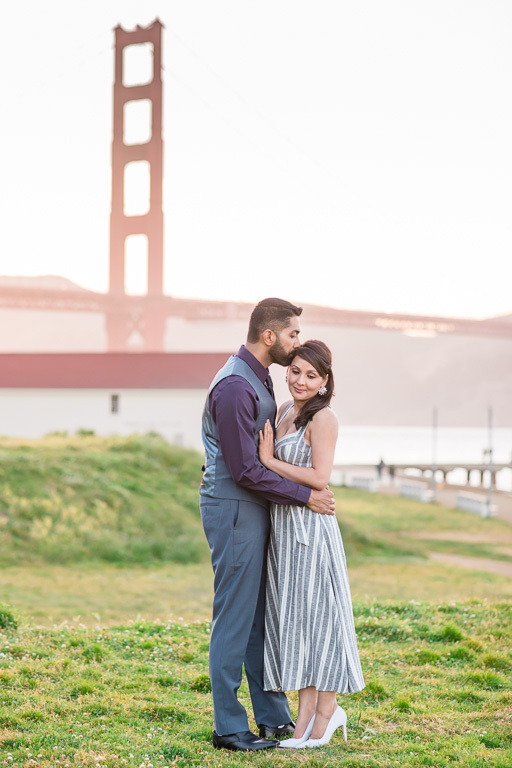 Kabir framed this as just an ordinary couple’s photo session, much like they had done together in the past in cities all across the globe. 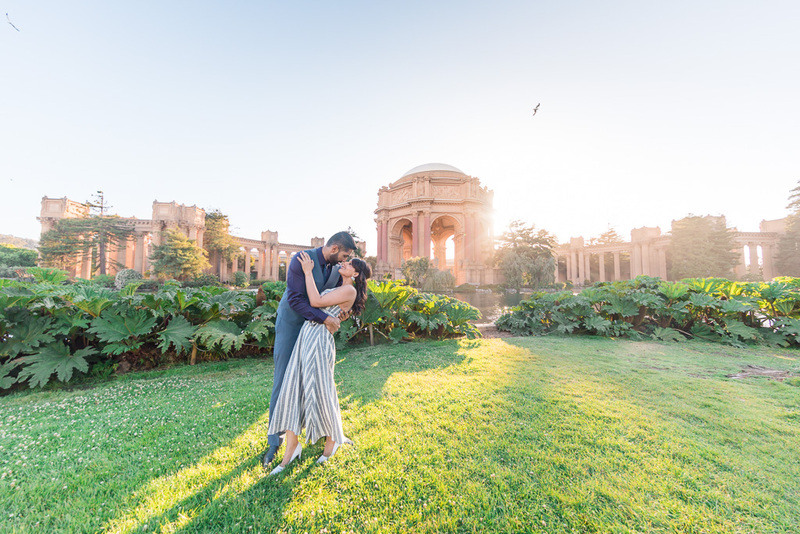 On the second day, we met again for photos around a few iconic San Francisco landmarks, including the Palace of Fine Arts and the Golden Gate Bridge. 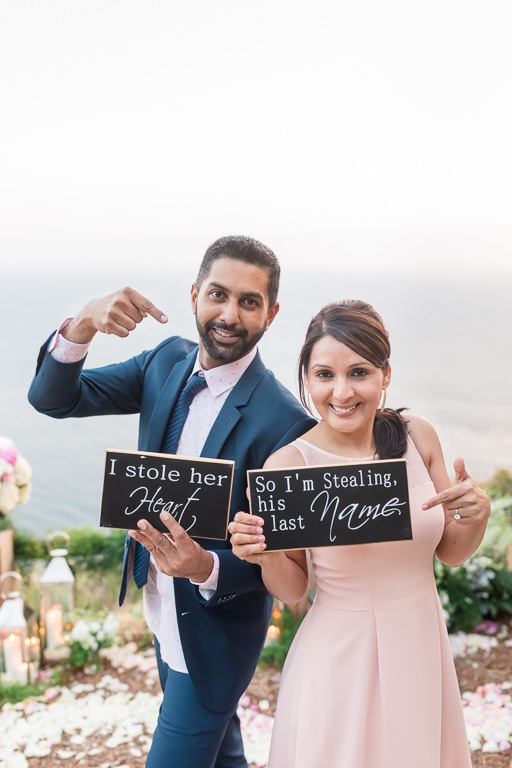 And finally, on the third day, it was showtime! 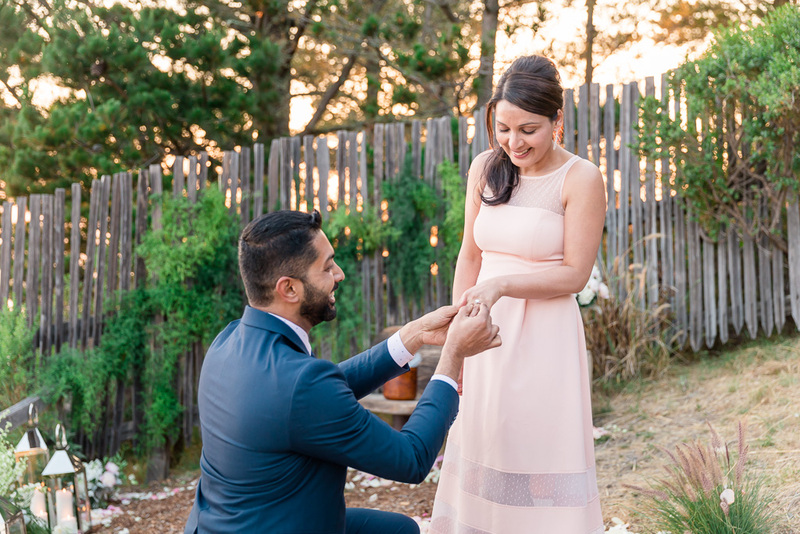 We arrived with the videographer Ed a little early at Post Ranch Inn to scout out the area with the concierge Jorge, who showed us all the best spots, and of course the place where Kabir was going to propose to Reet. 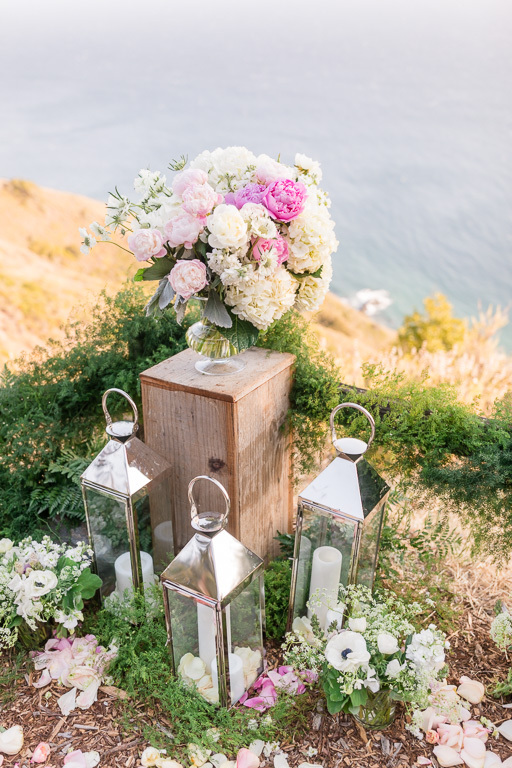 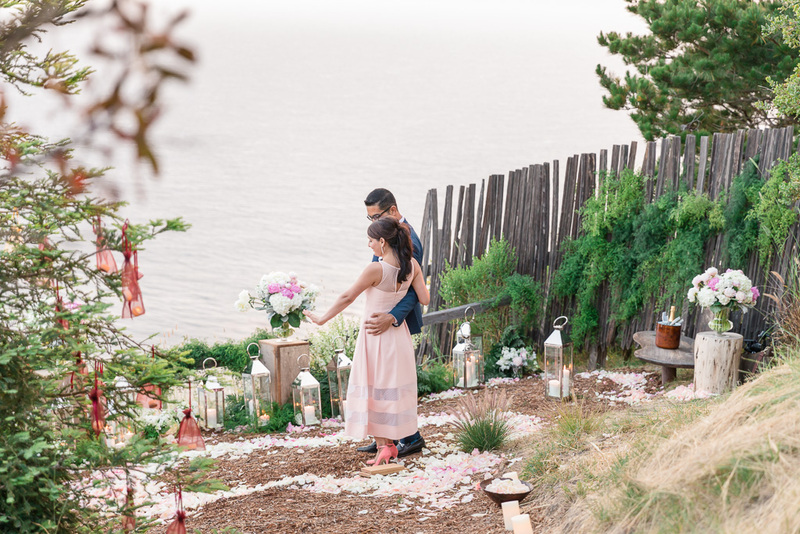 It was beautifully decorated with candles, bouquets, and flower petals, and had a beautiful and unique cliffside view. 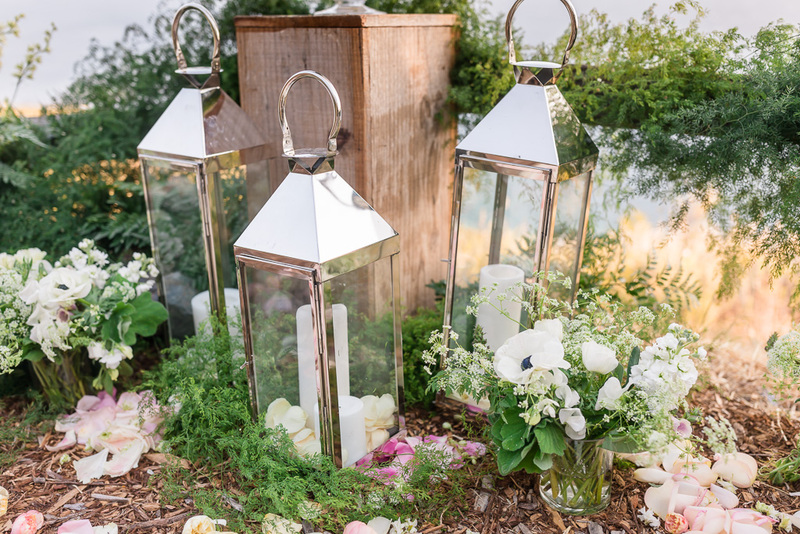 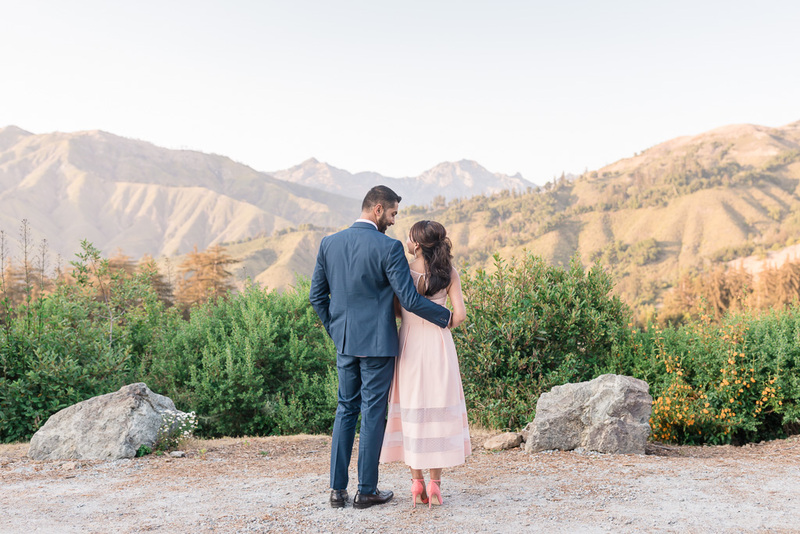 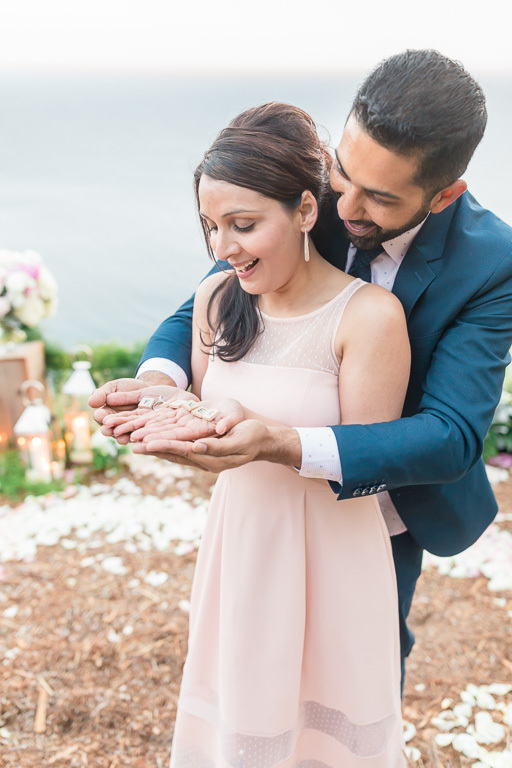 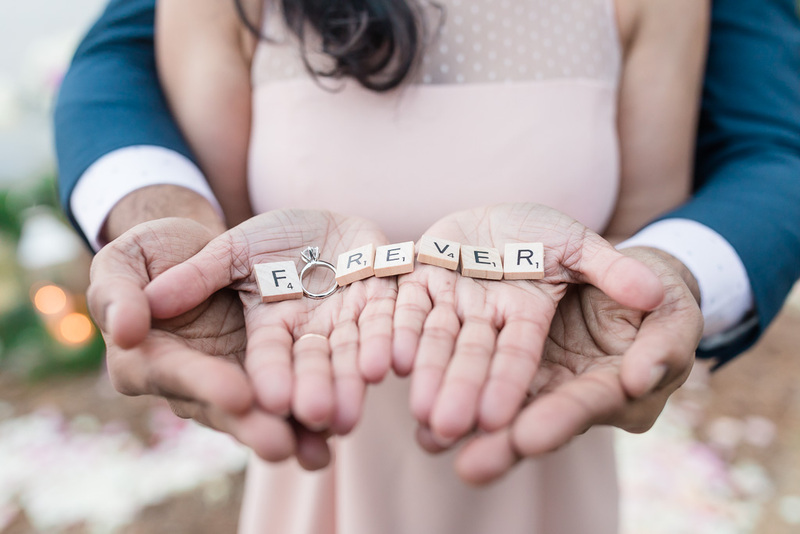 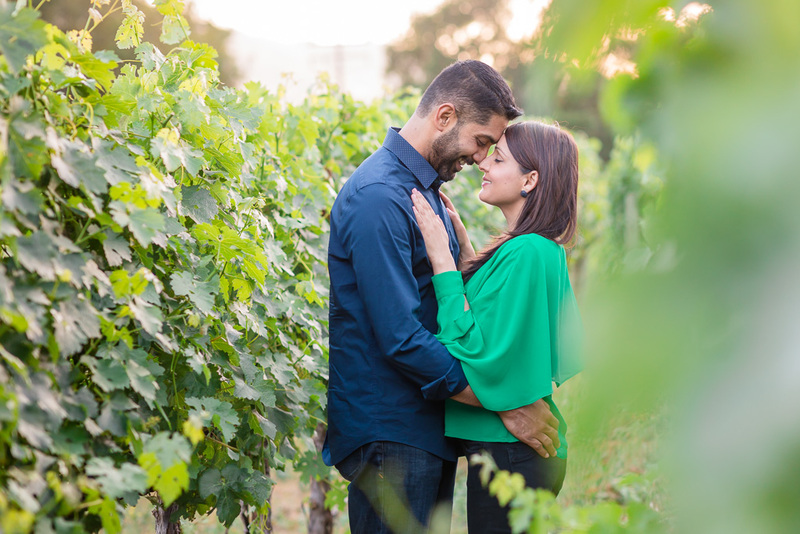 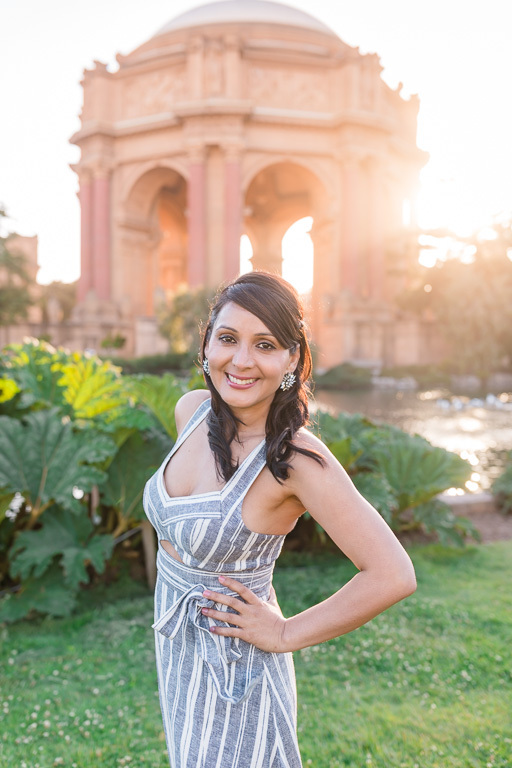 Congrats to Kabir & Reet on their beautiful engagement story!